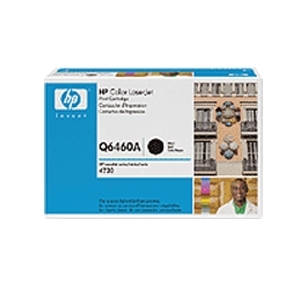 HP print cartridges deliver sharp, clear output that demands attention. 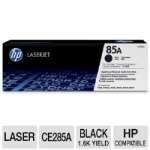 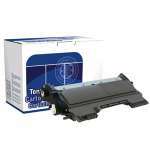 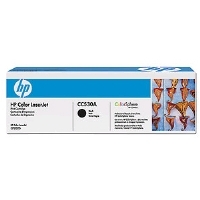 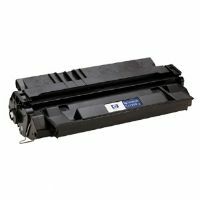 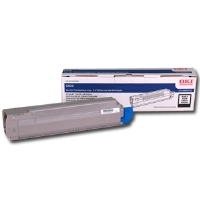 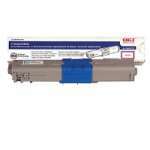 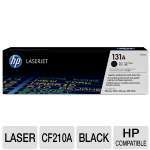 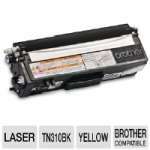 Each cartridge brings out the best quality from your Color LaserJet printer. 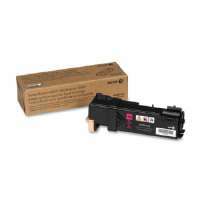 Affordable cartridges make it easier than ever to experience color with impact.